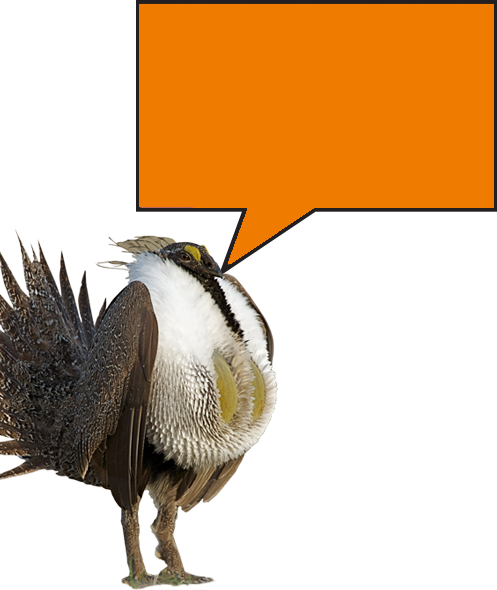 Test your knowledge and toast to public lands conservation! 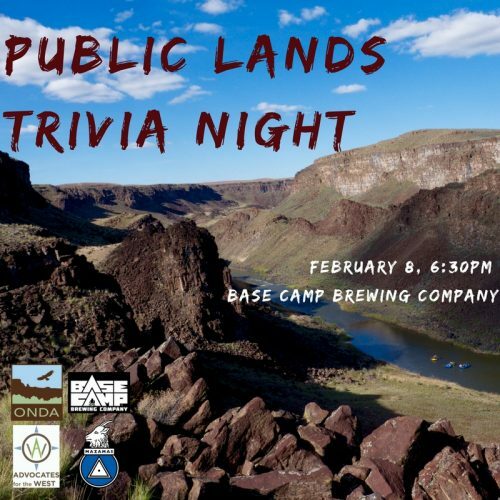 Join Advocates for the West, Mazamas, and the Oregon Natural Desert Association for our Public Lands Trivia Night. Hosted by Base Camp Brewing Company, you’ll be joined by fellow outdoor enthusiasts for 3 rounds of trivia with prizes awarded to the winning teams. Grab a beer and learn how you can become involved in advocating for public lands where you love to play! Prepare your team (of up to 5 people) and snag your table early. Trivia is free to play and open to the public. Base Camp Brewing Co. – 930 SE Oak St.